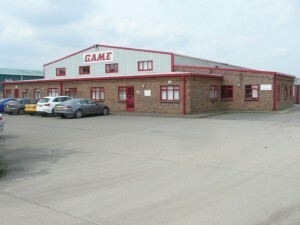 GAME Engineering Ltd is a privately owned company which was founded in 1986 by Peter Ablewhite, Tony Kirk, David Whyte (www.ucpe.com) and Keith Russell. 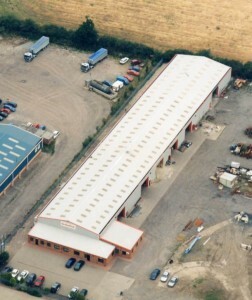 Starting out in offices at North Scarle (on the site of Russell Brothers company owned by Keith Russell) and then moving to Witham St Hughs in 1990, after purchasing a six acre site in 1989 and building bespoke offices and a factory. 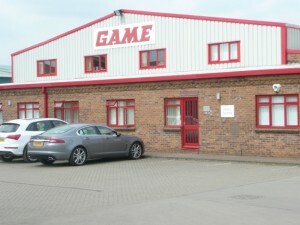 GAME originally focussed on the resale, installation and re-conditioning of second hand feed milling equipment, and over the first 10 years of business GAME quickly progressed to specialists within the animal feed and grain industries, with in-depth knowledge and experience in turnkey design and plant solutions. By the mid 1990’s however the second hand equipment sector had declined and the decision was made to cease trading in this business, and to concentrate on design, manufacturing and installation projects targeting the Pet Food and Waste Recycling sectors. In 1998/99 GAME decided to look into a new market which would compliment the fabrication and site installation skills GAME encompassed, so a natural fit was seen to be custodial fabrications and high security steelwork. In 1999 GAME received prison approval through the MOJ, and the Custodial Department was created in 2000. 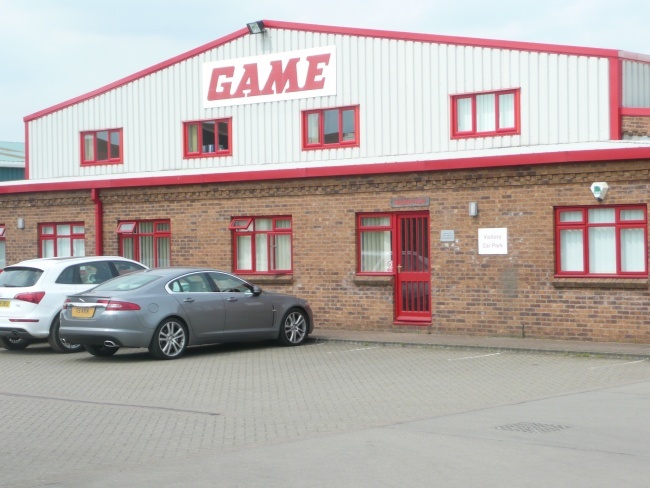 Staff at GAME increased two-fold by 2000 to fifty, which reflected the increased client base and turnover during this time. In 2004 the offices were extended to offer a second floor to accommodate the expanding Custodial Department. The early part of the 21st Century saw a national and global focus on the Waste Recycling and Biomass sector. 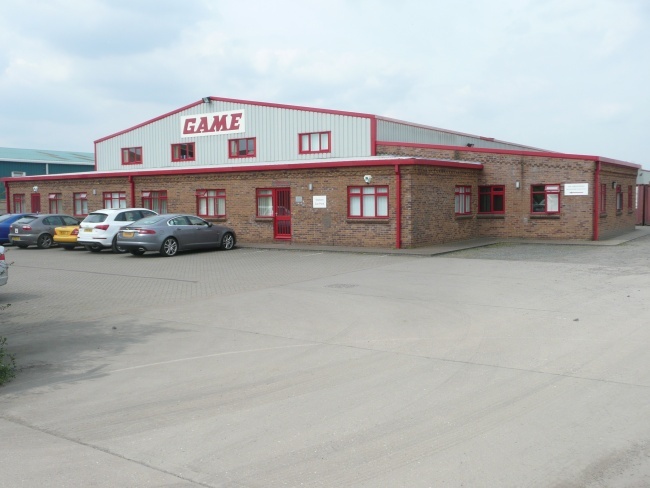 GAME took advantage of this and was able to transfer their skills and knowledge of the materials handling sector, completing numerous successful projects in this ever expanding market. 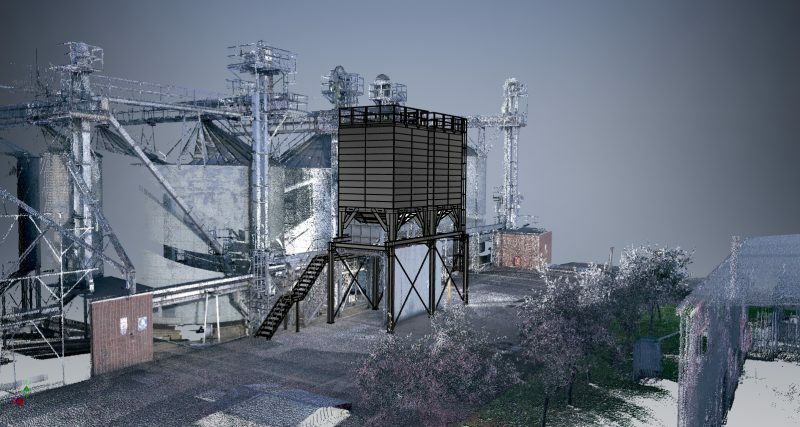 Over the last 20 years, GAME have established themselves as one of the leading material and process handling engineering companies, becoming industry leaders of innovative and bespoke plant solutions. GAME currently has over seventy employees based at Lincoln and on-site installing plant solutions. The people who work at GAME are passionate individuals who take pride in the work that they do, and the company has been built on hard work and dedication through the relationships built and nurtured internally and externally with clients in all the areas they specialise in.